How to Integrate Ziggeo’s Video API with a Simple Web AppAdd video recording and playback into your application exactly how you want it. 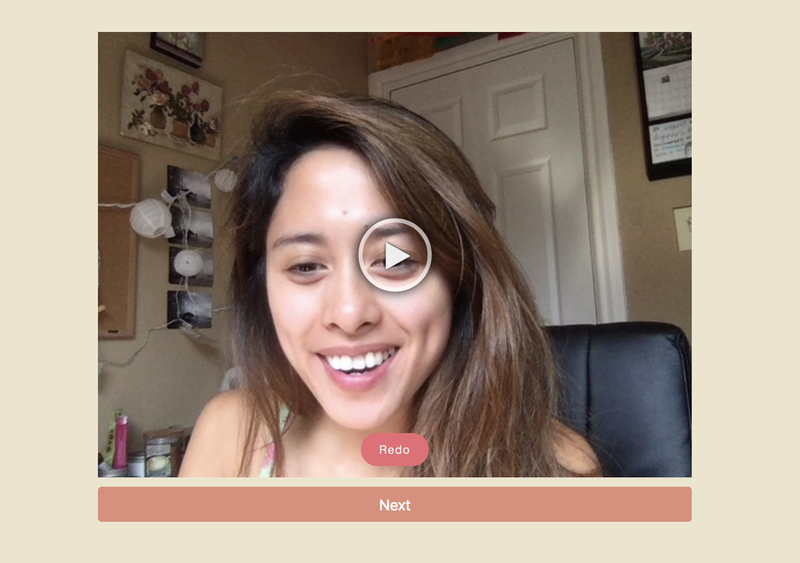 Ziggeo is an API that helps you very quickly give the users on your app the ability to record videos. Ziggeo takes care of the video recording, video storage, and video playback. With their flexible API, you can add video recording and playback into your application exactly how you want it. 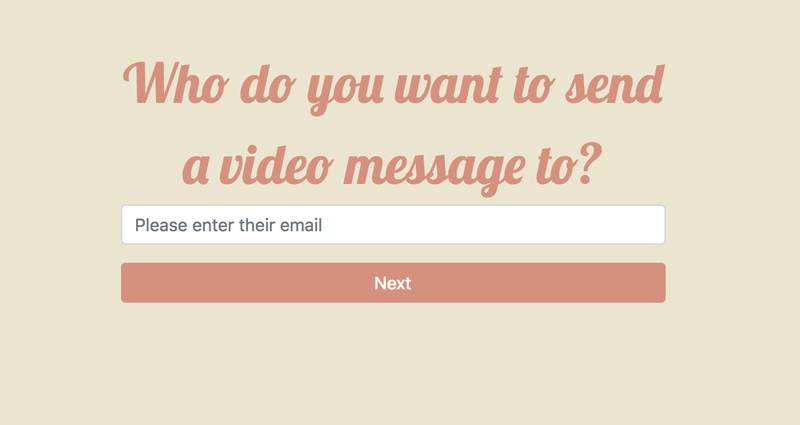 In this tutorial, I will show you how to build a simple web app that lets you record a video, email it to your friends, as well as see the videos your friends have sent to you. The flow diagram below will show you how the user experience will be for our app. You can also check out a demo of the app here. With just these two steps, you should now be able to record videos! Cool, now the Ziggeo recorder will be uniquely tagged by the video recipient’s email address. Now that we’re able to record videos, we’ll need to send them as soon as the video’s done processing. The processed event, one of Ziggeo’s recorder events, lets us know when the video has been processed (which means it’s been changed to the specs in our video profile and was saved in our Ziggeo account). As you can see, the email we sent to the user includes a link to their videos. We passed their email address in as a query parameter to make the next step easier to tackle. Since the email we sent earlier prompted the user to visit a url where their email is already being passed in, we were able to grab that value in our server file by calling req.query.email. The data we’ll be getting back in the callback function is an array of video info’s. We can grab each of the video tokens and put them into the simple embedded player HTML code Ziggeo provides. The final step would be to send the list of embedded players back to the page so that the user can see all of the videos that have been sent to them! Congratulations, you’ve learned how to build VidMail using Ziggeo’s video API! Here’s a link to a GitHub Repository I created for VidMail if you’d like to play around with my code, or if you want to see exactly how I integrated MailGun with Ziggeo using Manifold’s CLI. I hope you learned something new. Until next time!